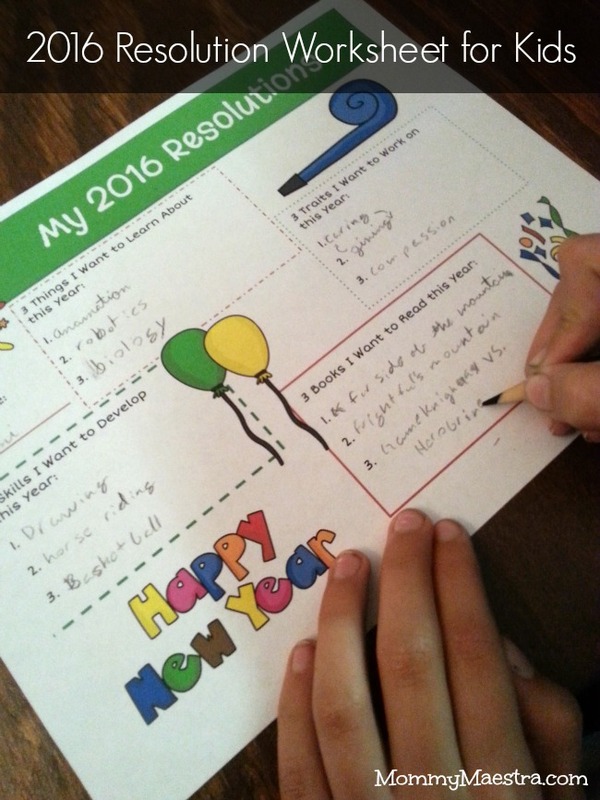 This morning, my kids spent time working on their 2016 Resolution Worksheet. You may remember I shared one with you last year, to help you guide your children as they thought about the previous year and how they'd like this next one to go. 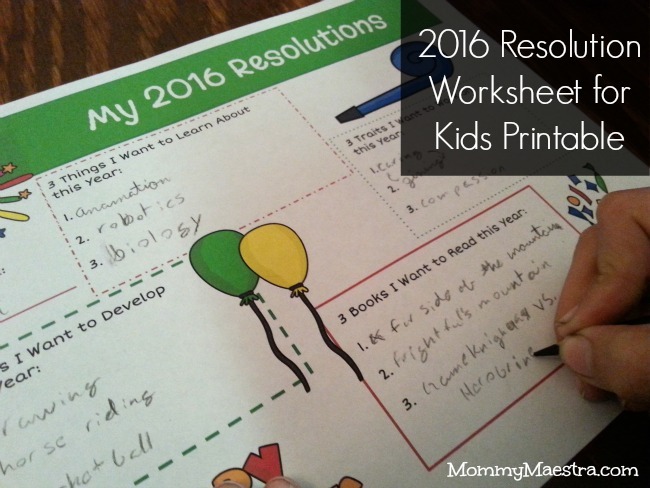 So if you'd like to use this printable with your own children, you can download it free below. 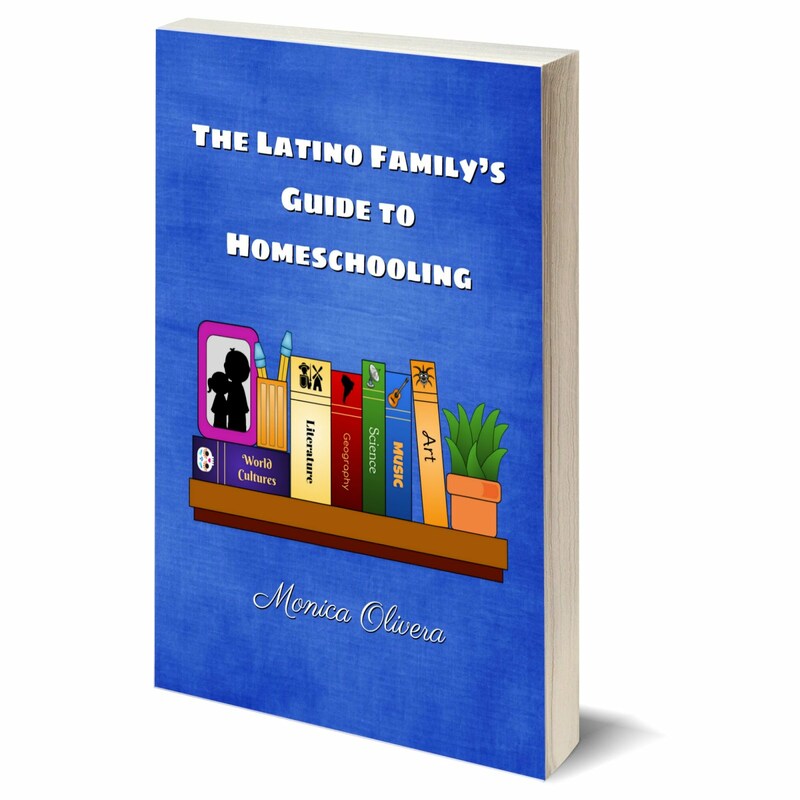 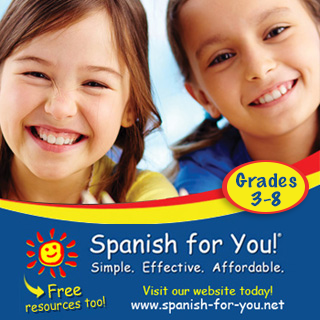 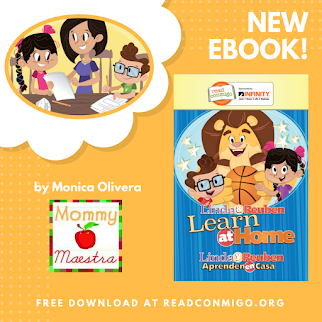 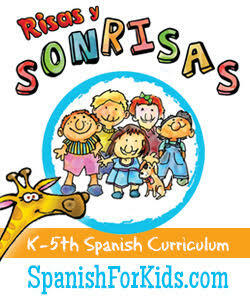 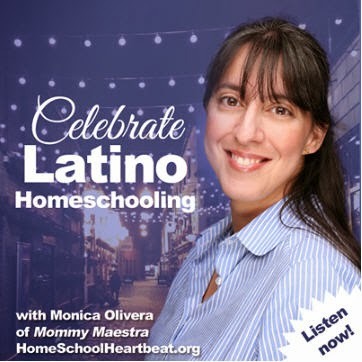 The file contains both and English and Spanish worksheet.